Texting My Pancreas: Talking About Type 1 Talk. As much as I love my friends in the online community, it's tough to not want some face-to-face contact with other people who have type 1 diabetes. Making a connection with someone in your local community helps deter the lonely, "going it alone" feeling that so many of us have. The support group pickings around my area are pretty slim. We have a JDRF-affiliated support group, but it is geared towards families. (I went for the first time a few weeks back, and ended up spending my time assisting 17 small children with craft projects - I didn't quite fit the demographic, and I think they didn't quite know what to do with me.) One of the local hospitals has a diabetes support group, but it is for type 2's. I don't fit particularly well with either group, and I know others out there have this same dilemma. Some of us have expressed our frustrations about this situation. We know there are other T1s out there, but how do we find them? Strike up a conversation with the other people in the waiting room at your next endo appointment? Wait in the "diabetes care" aisle at Walmart until someone shows up? 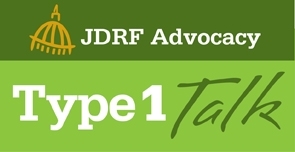 JDRF has caught wind of this need to connect T1s on a local level, and announced earlier this month a project called Type 1 Talk. The idea is for local meet-ups to take place all over the US, all at the same time (3:00pm EST) on World Diabetes Day, which is Sunday, November 14th. In addition to meeting each other and discussing what matters to us locally, everyone is invited to watch the live JDRF webcast addressing five topics that we picked out and voted on. 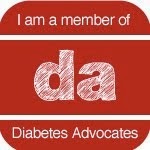 All of the events are being coordinated through the Type 1 Talk Facebook application. Go there to search for events, create your own, RSVP, and ask questions. You can search for an event in your state, and if there isn't one registered yet, consider hosting one of your own! (That's what I'm doing!) It doesn't have to be fancy. If you're going to watch the webcast, you'll need a computer, a web connection, and sound. You can make the event as big or small as you want, by setting a maximum number of attendees. JDRF has made it pretty easy to get prepared for the event by uploading ready-made materials you can print off, like a sign-in sheet and Advocacy information. If you are interested, or know someone that might be, please pass this onto them. JDRF isn't asking for donations - they're just asking us to get together. 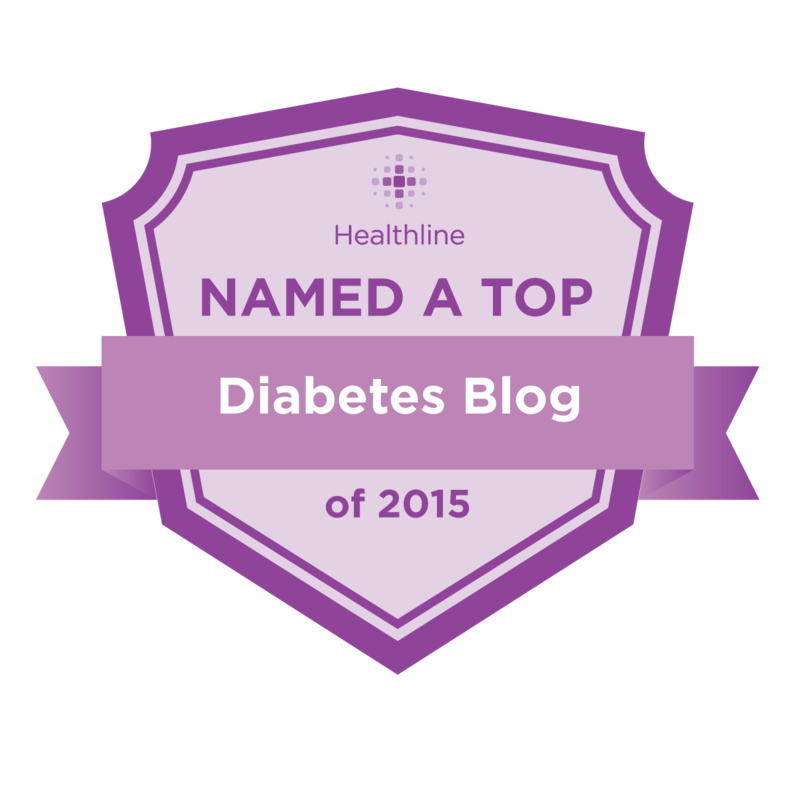 To Talk about Type 1.